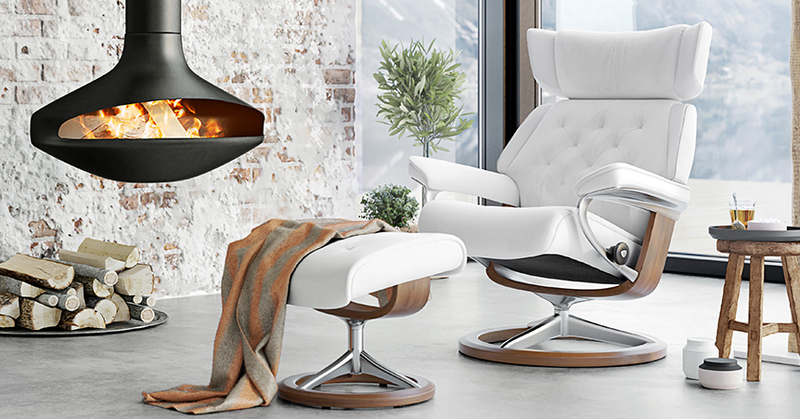 Outstanding quality, impeccable design, world renowned comfort. 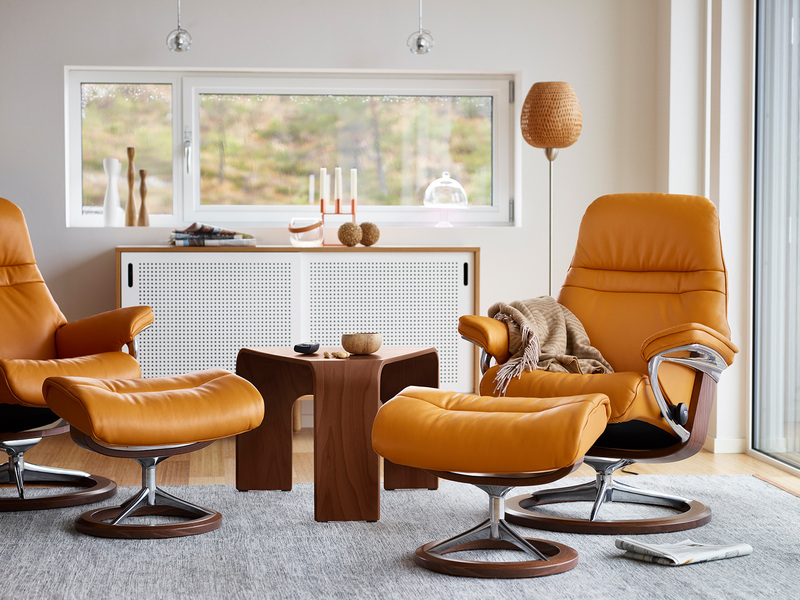 Spring into over $500 in savings when you upgrade your Stressless Recliner to the Signature Base. A sleek modern design with ergonomic comfort in mind, the Signature Base features Balance Adapt enabling it to adjust to your smallest movements while offering a subtle rocking motion. 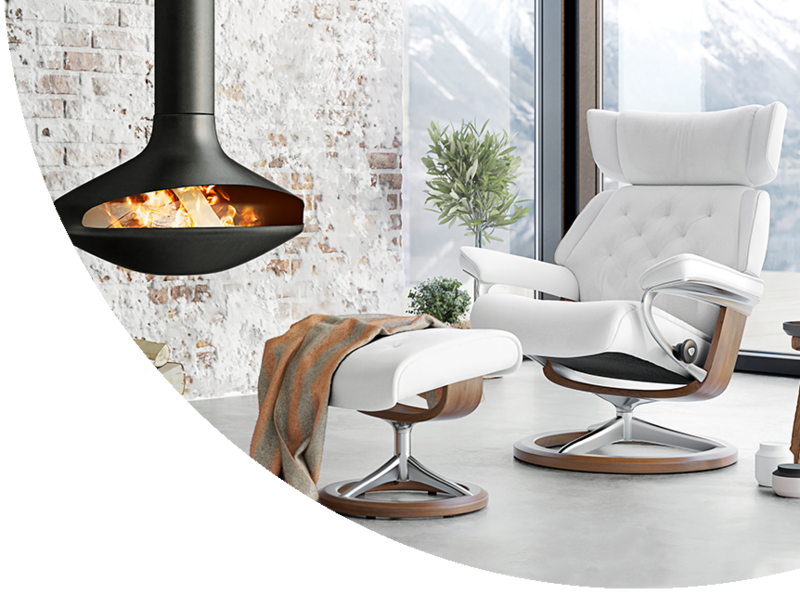 Or score an innovative Stressless accessory at no charge with your purchase of a Classic Base chair and ottoman or Stressless Sofa.